easyfeed Powerhub is an advanced NoSQL application that can ingest, store and deliver large amounts of data in milliseconds. It helps our clients to access the reference data they need, with sub-second latency and at the best possible cost. easyfeed Powerhub enables the mutualization of "Extract/Request" and "Load/Transform/Ingest" processes across all data consumers in a financial institution. 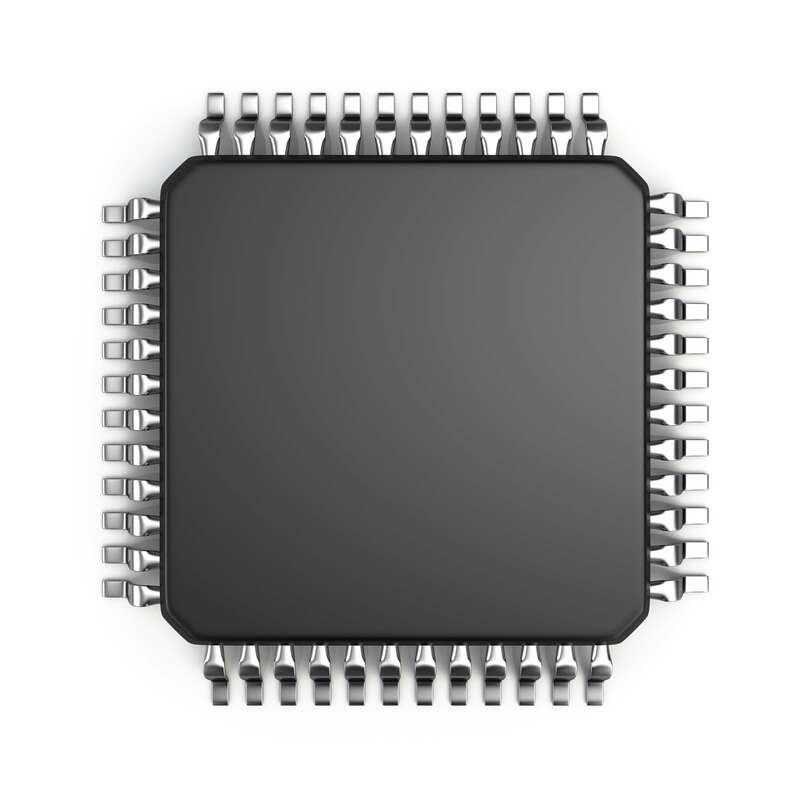 Consumer can extract ingested data easily, at any time and in any format. Equipped with the latest innovations for in-memory caching, NoSql and AI, easyfeed Powerhub can process very large volume of data at an unprecedent speed. Its distributed architecture delivers high-availability and best-in-class geographic scalability for large financial institutions. 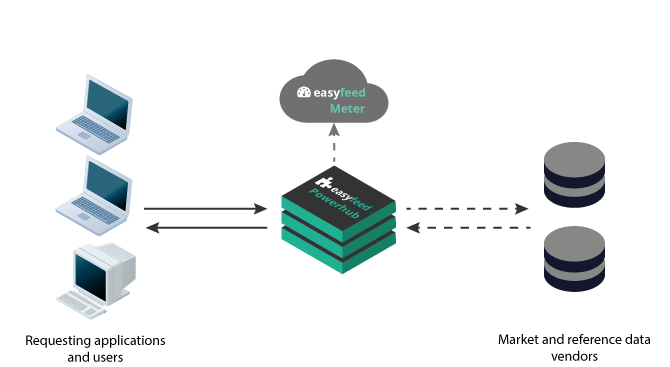 easyfeed Powerhub can be deployed on all major cloud platforms, on-premise, on containers or in a hybrid model. No database or third-party application required. Guaranteed! 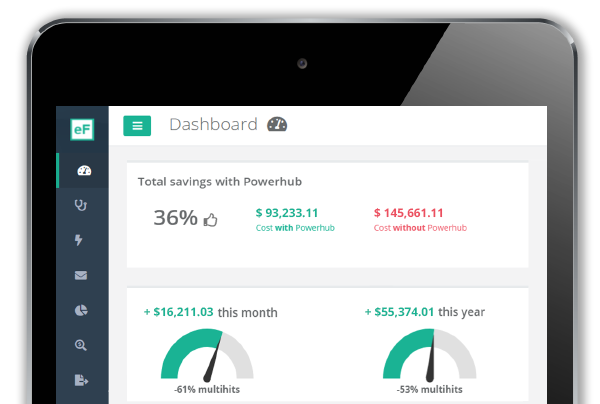 Combined with easyfeed Meter, Powerhub´s data usage is transparent, cost-auditable and fully compliant with data vendor contracts. Market data manager can easily setup and control data usage of each group of data consumers within the organization. With best-in-class data caching, unnecessary requests are avoided and savings can be monitored in real time. Thanks to an easy and powerful parameterization interface, business users can define precisely what needs to be cached and stored into easyfeed Powerhub, for who and for how long. easyfeed Powerhub allows organizations to enforce data entitlements, facilitate compliant sourcing and adopt a cost-efficient data usage approach. Want to find our more about easyfeed Powerhub? Contact us!